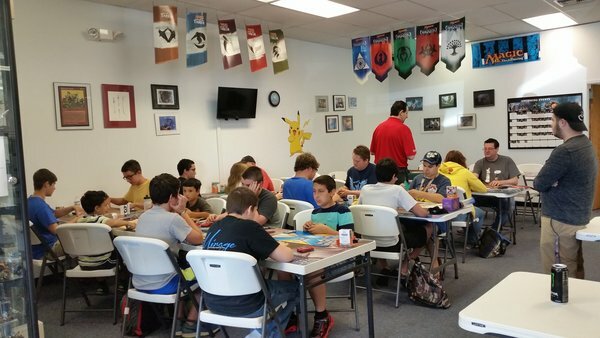 We had a great Pokémon pre-release! Players had fun today cracking packs of Steam Siege. Numerous EX cards were pulled, including a secret rare Volcanion! Thanks to all who participated, both our regulars and our brand-New players. We were glad to have you with us, as always.